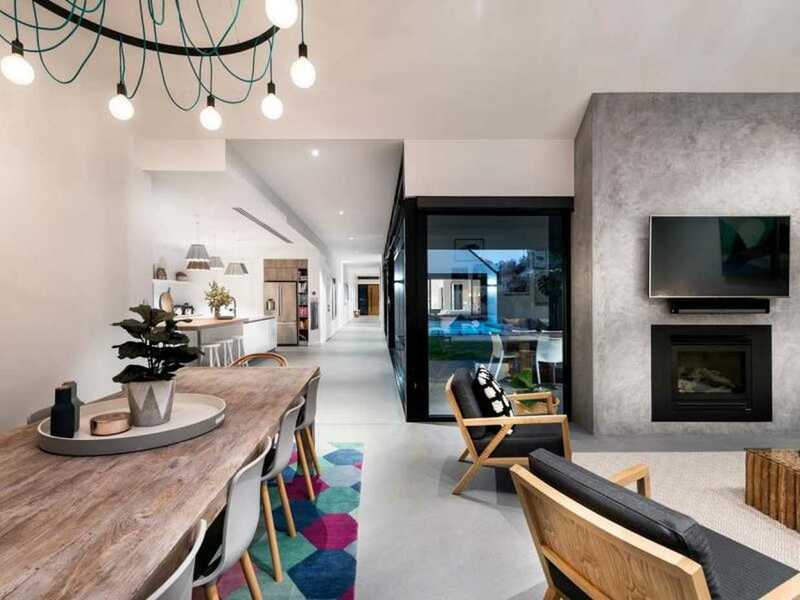 Blending Scandinavian inspired aesthetics with a relaxed, open plan vibe, this stunning four-bedroom, three-bathroom single level family home incorporates the very best of contemporary style and modern open plan living. 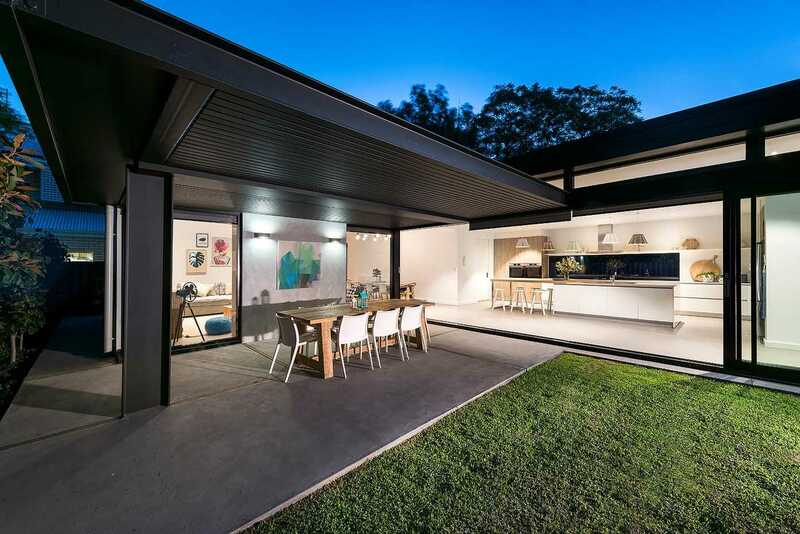 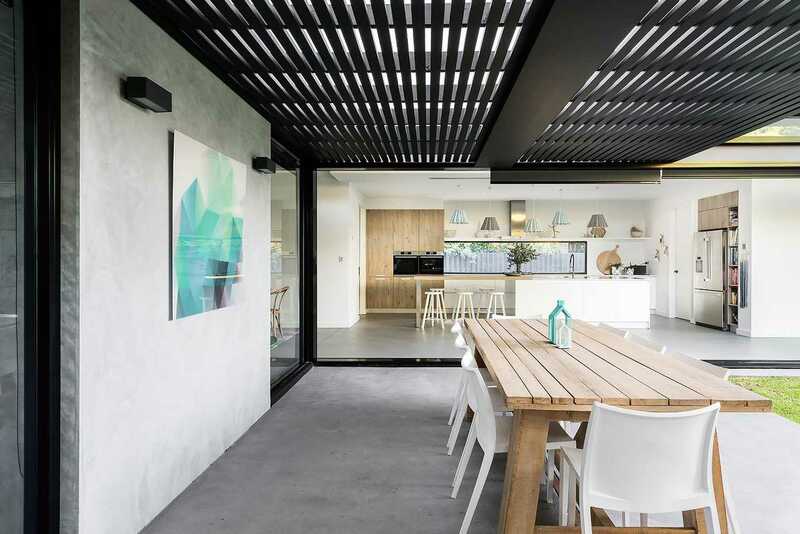 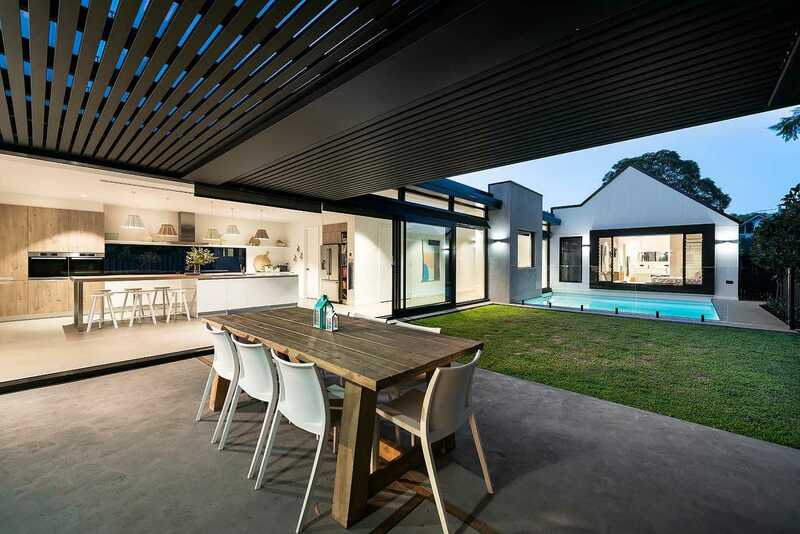 This sophisticated home radiates an easy informality that will appeal to those who are looking for a stand-out home with nothing left to do but move in and enjoy the sort of lifestyle WA conditions inspire. 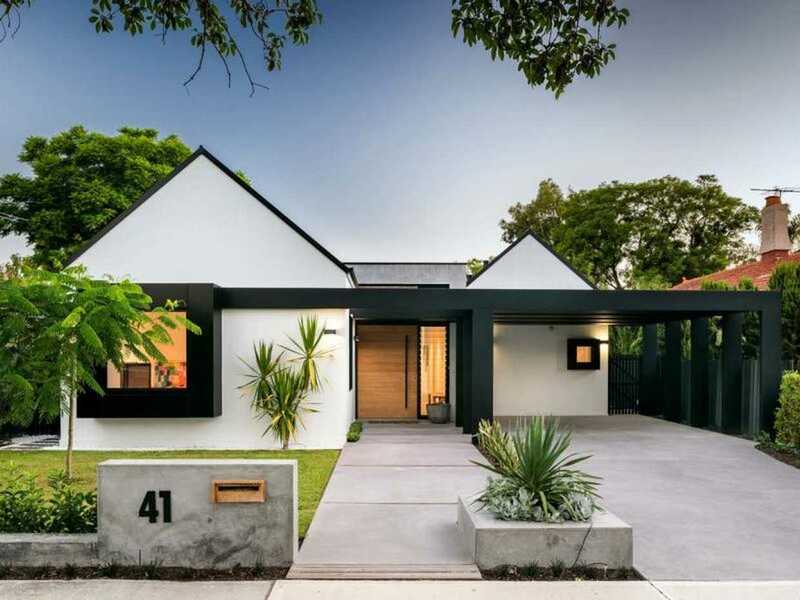 Architecturally designed and fitted out by its interior designer owner, there is a sophistication to the fit out and many subtle but exceptional features that reflects the passion and thought that has gone into its creation. 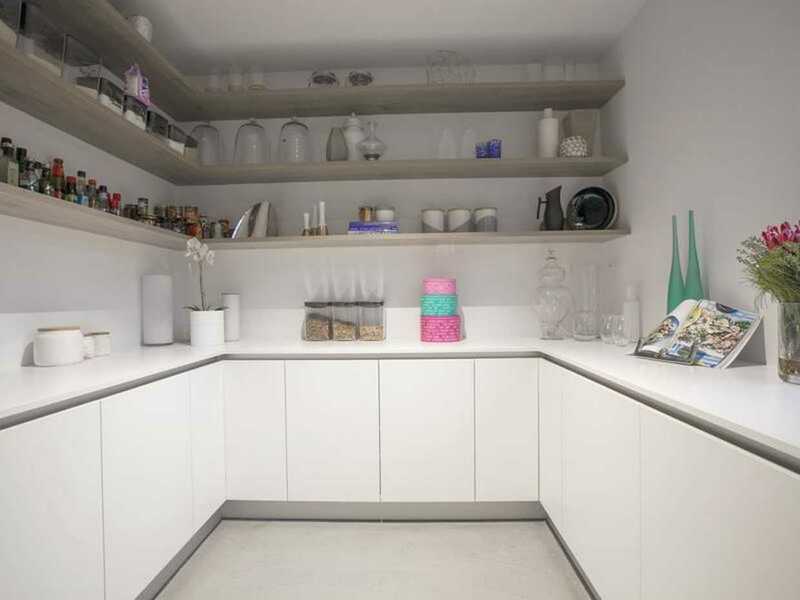 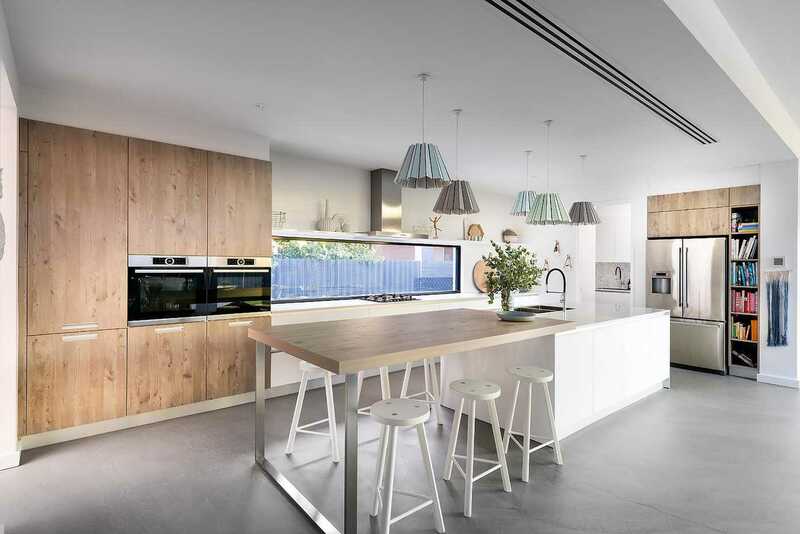 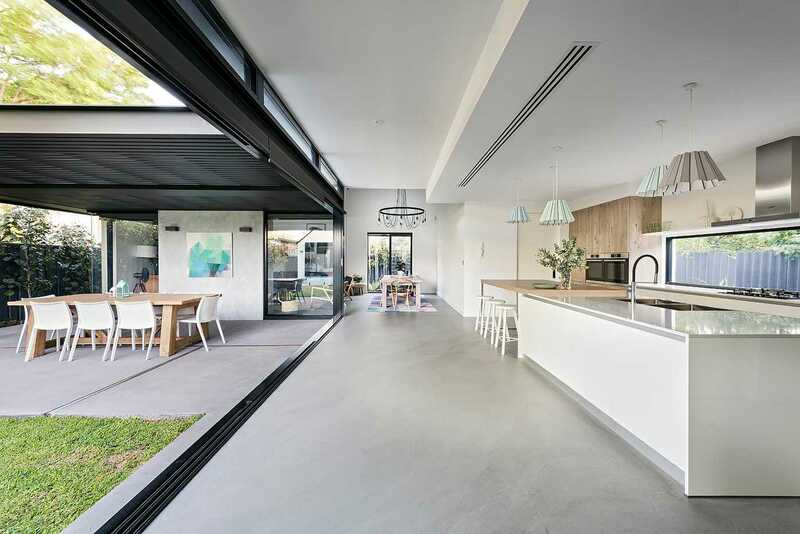 The huge open plan kitchen is one of this home's stand out features and its natural anchor point. 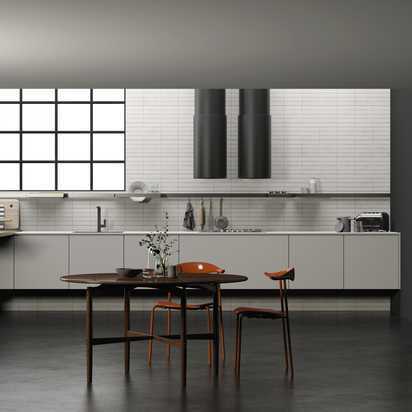 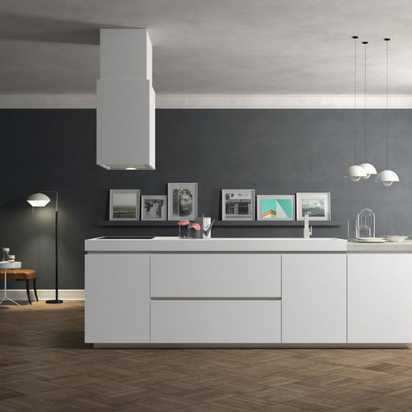 Fully designed and constructed in Italy, it boasts a huge 4.3m long central island bench and Bosch appliances throughout. 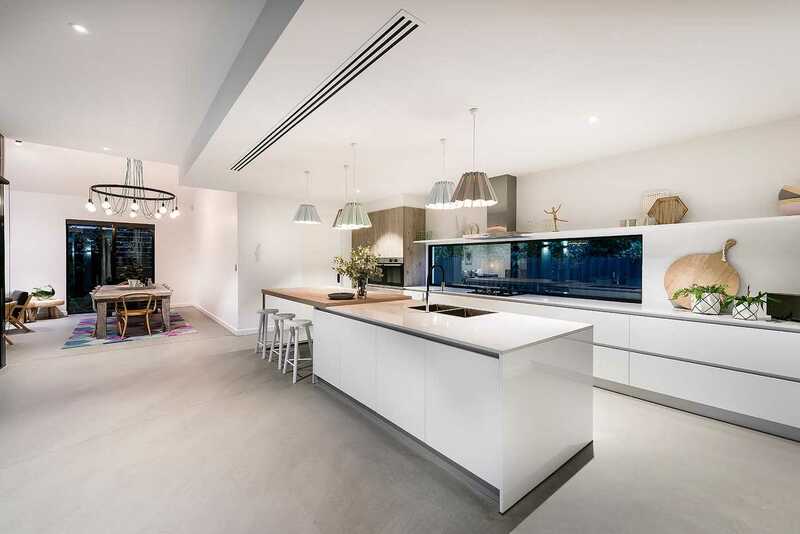 Keen entertainers will love the two adjoining pyrolytic ovens and the spacious adjoining scullery with a second Vintek wine fridge.